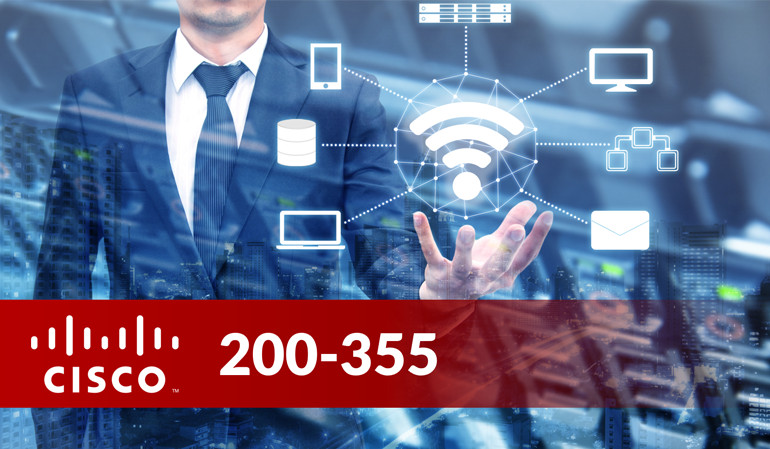 The Cisco 200-355: Implementing Cisco Wireless Networking Fundamentals is an initial training course for the students who are looking for information of Radio Rate of recurrence and the 802.11 LAN. The course comes with various technology essentials that also include configuring, installing, basic troubleshooting tasks, monitoring, and much more for supporting the small and medium enterprise and business wireless network. It is the initial level for the individuals who want to prove their skills and knowledge for wireless networking.